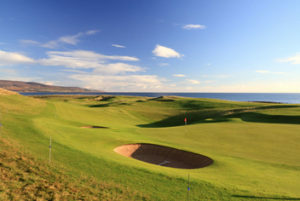 The BMWs (Brora Mature Women) are senior and not so senior lady members of Brora Golf Club who play 15 holes (weather permitting) or sometimes 12 holes on a Thursday morning. We play to Stableford Rules and run an Eclectic. We do not have Office Bearers as such because we are only a small group, but we hope to grow. We are happy to encourage visitors to join us, and we ask them to keep their eye on our notice board in the locker room. Thanks to all the ladies who braved the few decent Thursdays we have had this winter.